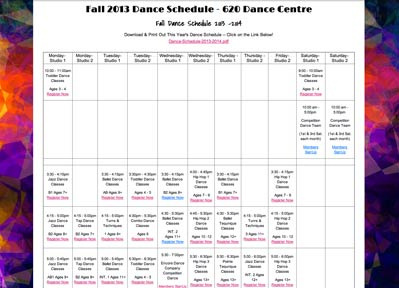 Sign Up -- Register for Dance Classes at 620 Dance Centre! Check our Easy Online Calendar for a Dance Schedule that Works for YOU! 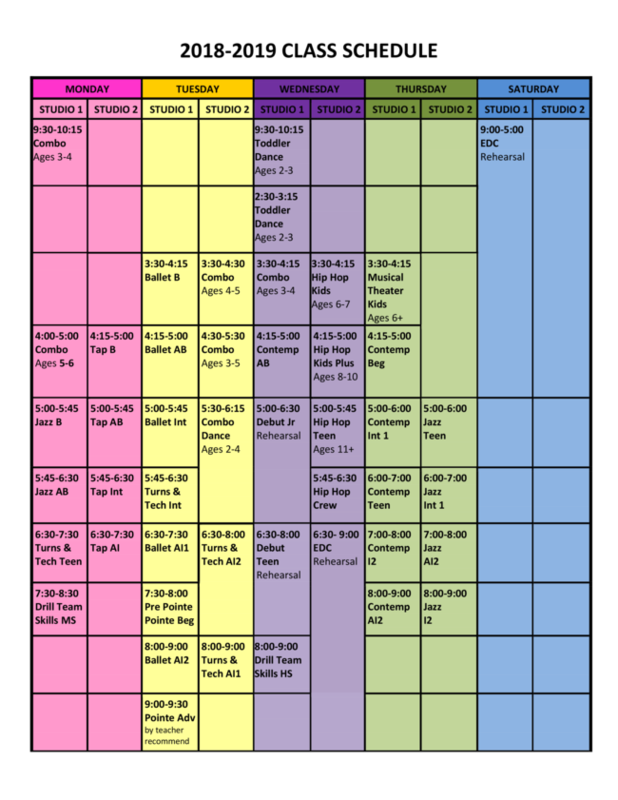 Download our Dance Schedules to Print! When you are ready, click the link below to go to our Easy Online Dance Registration Click Below!